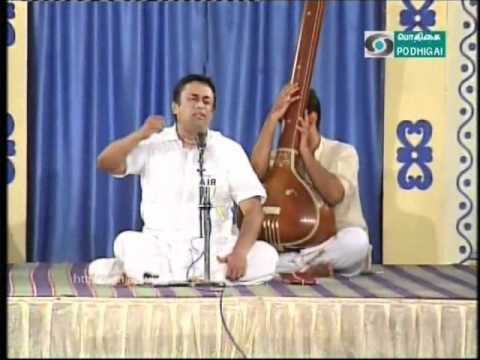 Intha Paramugam – Poorvikalyani – Shri.N.VijaySiva. « Shadjam.com. 'Live with the Legends'. Indian, Hindustani and Carnatic Music by Legendary artists. Intha Paramugam – Poorvikalyani – Shri.N.VijaySiva. Melacauvery Shri Thyagarajan – Violin. Bombay Shri Balaji – Mridangam. I would like to have the lyrics of this song.